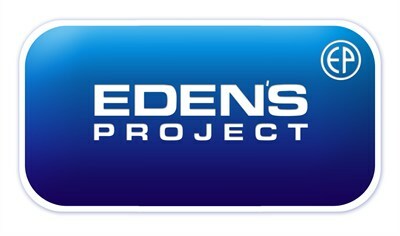 Eden's Project is a youthwork charity that started on 18th August 1999 and since that time has supported and had over 1,000 young people through it's doors! Eden's is located just off the main Market Hill in Sudbury, the centre is open to Upper School age young people, and the facilities include: CaféZone, Free Internet Access, Pool Table, Games Consoles, Flatscreen TVs, Garden, Loads of Sofas & Space to Chill. Eden’s is a charity and our purpose is to provide a safe and enjoyable venue for young people and be an alternative to hanging around in the town and the dangers that can go along with this.